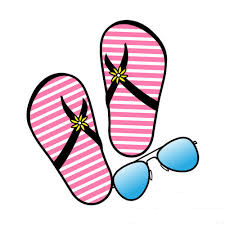 Help our Grandmas Care girlfriends collect flip flops and sunglasses for children of all ages and women in transition. Our goal is to collected 60 flip flops and 60 sunglasses to be distributed mid July. Contact Rosita at GrandmasCare@girlfriendscare.org for more information.